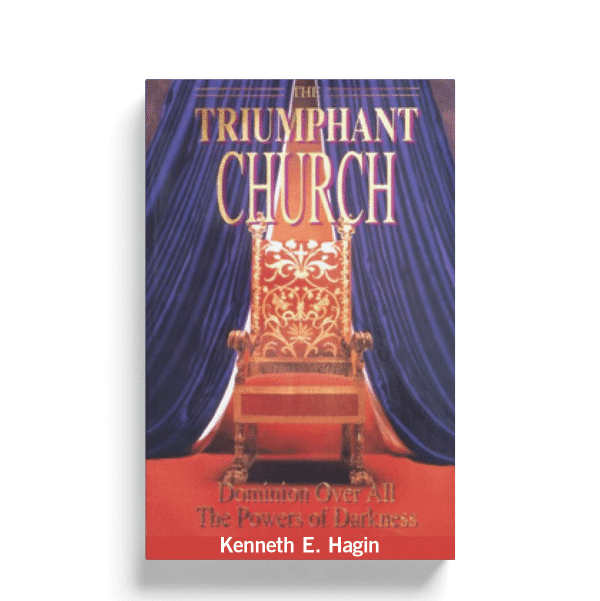 The Triumphant Church: Dominion Over All the Powers of Darkness is a comprehensive biblical study on the subject of demonology. Rev. 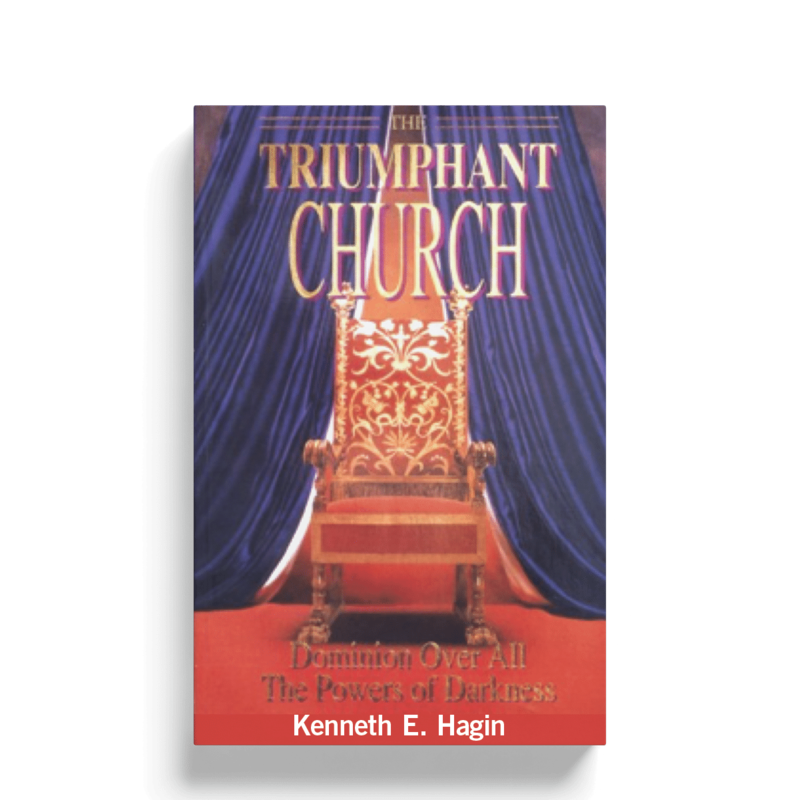 Hagin builds a thorough study from the Scriptures on the origins of Lucifer and how Satan became the god of this world. Rev. 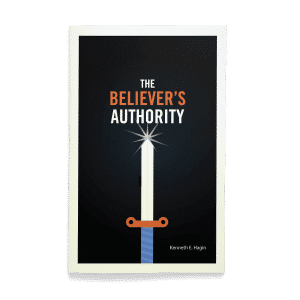 Hagin shows the difference between oppression, obsession, and possession and discusses various ways believers can give Satan access in their lives. 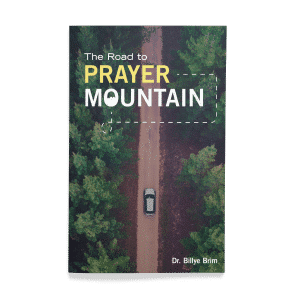 The Triumphant Church will show you how to enforce Satan’s defeat in your life so you can live in the victory God intended for every believer. No longer will you have to try to “battle” to a place of victory once you understand the authority that is yours in Jesus Christ. As a believer, you are seated in heavenly places in Christ far above all powers and principalities now. So if you’re not looking down on the devil, you’re not high enough! Come on up and sit in heavenly places in Christ where you belong. 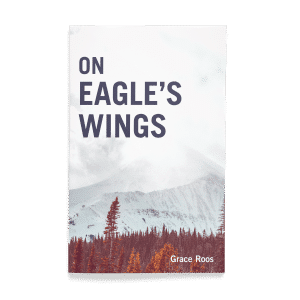 Learn how to take your place in Christ as the triumphant Church-which is always a position of victory!.